My name is Ashley Linkletter and I’m a food writer and photographer, copywriter, blogger and content writer based in Vancouver, BC. 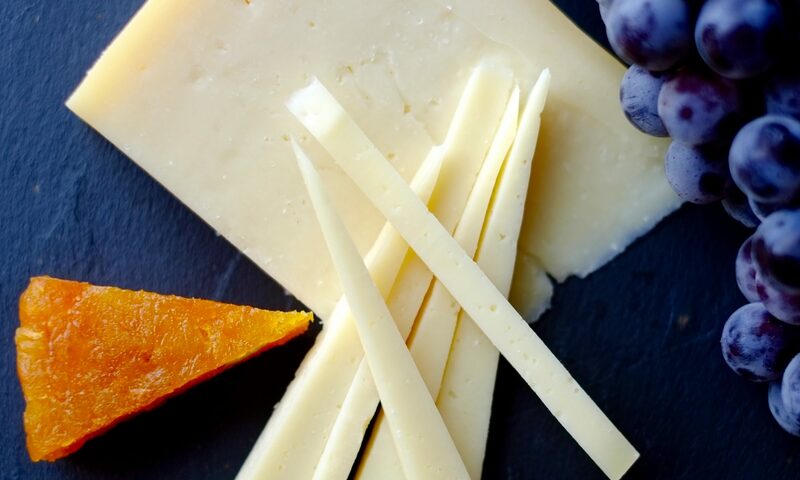 With over a decade of experience working as a cheesemonger, including a four year full-time position at les amis du FROMAGE, Canada’s best cheese shop, I have a strong background in the world of wine and spirits, beer, cheese, nutrition, and fine foods in general. I am also an experienced writer on the topics of entertaining, perfect pairings, recipe development, mental health, storytelling, fitness, and mindfulness. My writing style is highly readable and beautifully illustrative; there’s nothing I love more than to help readers fully experience a perfectly matched wine pairing, a bite of cheese that tastes of warm hay and sunshine, or the peace that comes from practicing mindfulness in the kitchen. Whether it’s web content, a press release, a meticulously researched article, or a truly special social media account, I can breathe fresh life into existing ideas or pitch an entirely unique set of written work to support your ideas. Please contact me at ashley@linkletter.org with any questions and to learn more about my fees and availability.